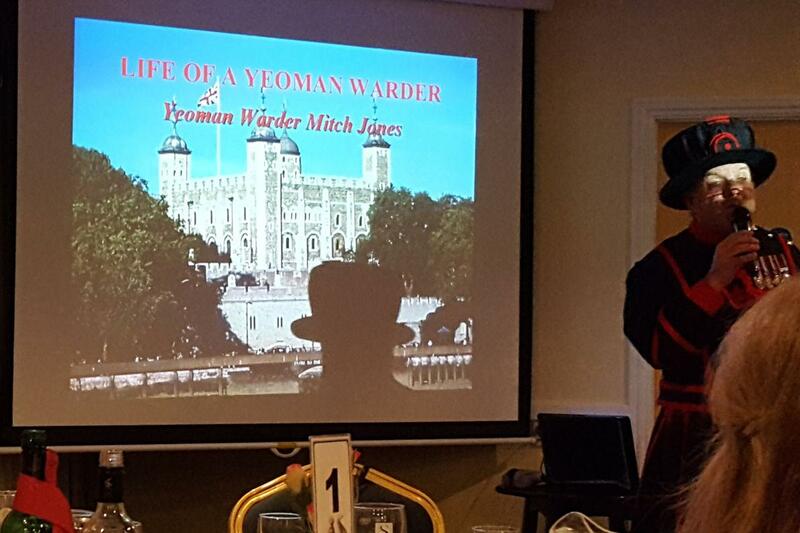 Shanklin Rotary Club were happy to invite Mitch Jones, from Sandown Rotary Club, to present his fascinating and amusing ‘Life as a Yeoman Warder’. 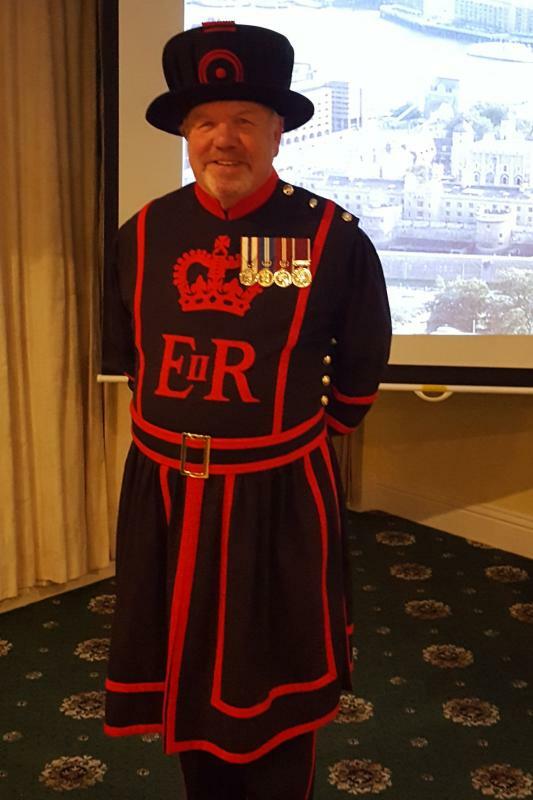 Mitch spent most of his working life as a Bandsman in the Welsh Guards, participating in many Royal occasions, such as Trooping of the Colour and after retiring, applied to join the prestigious ranks of the Yeoman Warders at the Tower of London. 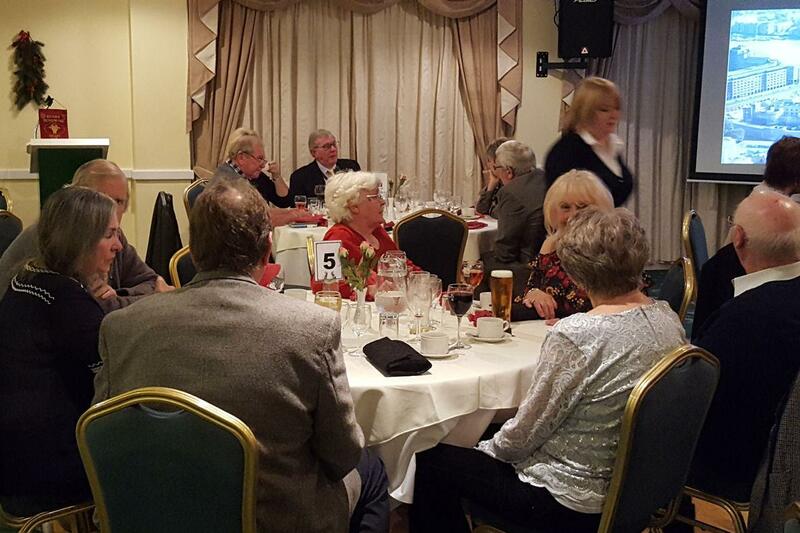 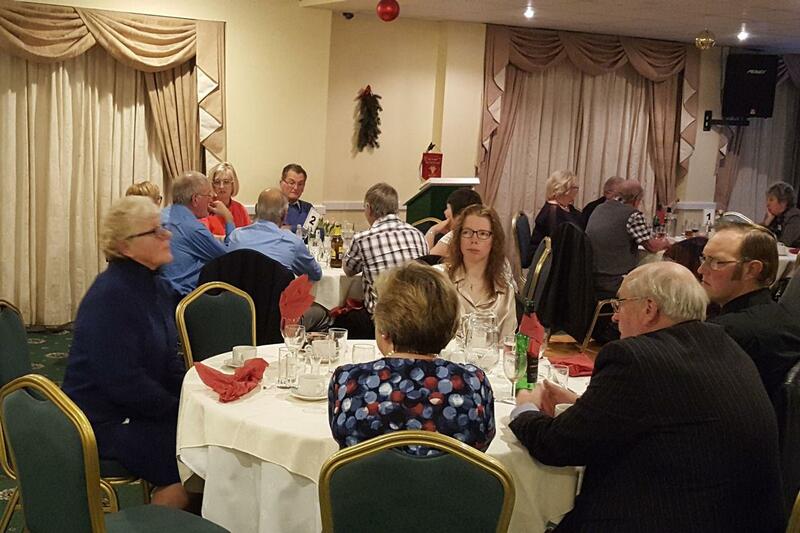 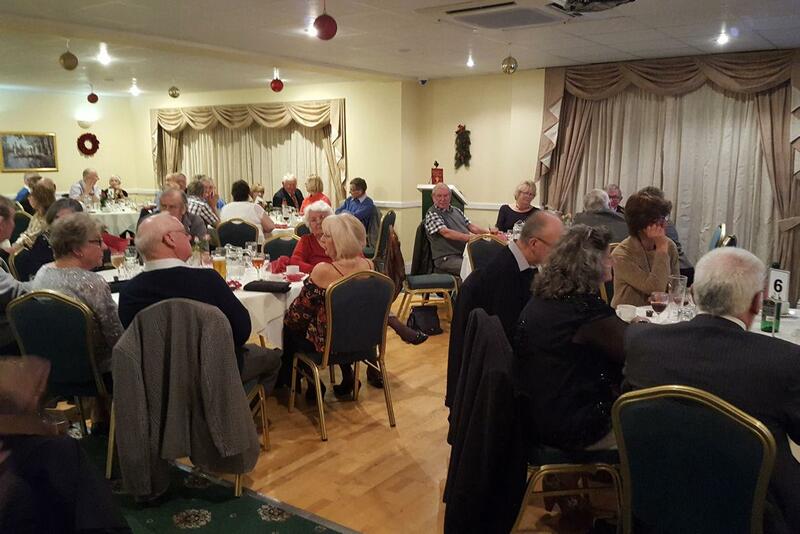 His entertaining talk was well received by the fifty-four strong audience, which included members partners, members of Shanklin’s Inner Wheel, many ‘Friends of Rotary’ and three visiting members of Rugby Rotary Club. 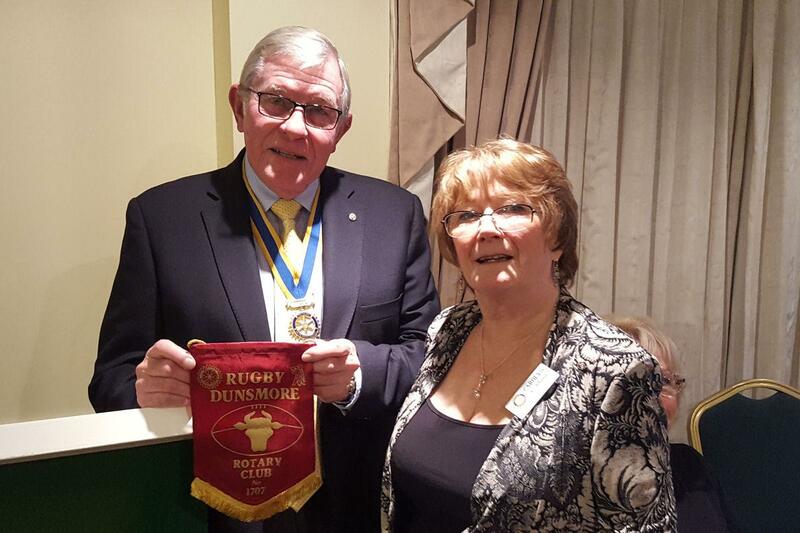 Carolyn Robbins, conveyed greetings from Rugby Rotary Club and presented Club President, Steve Knight, with a pennant in gratitude for the warm welcome received.